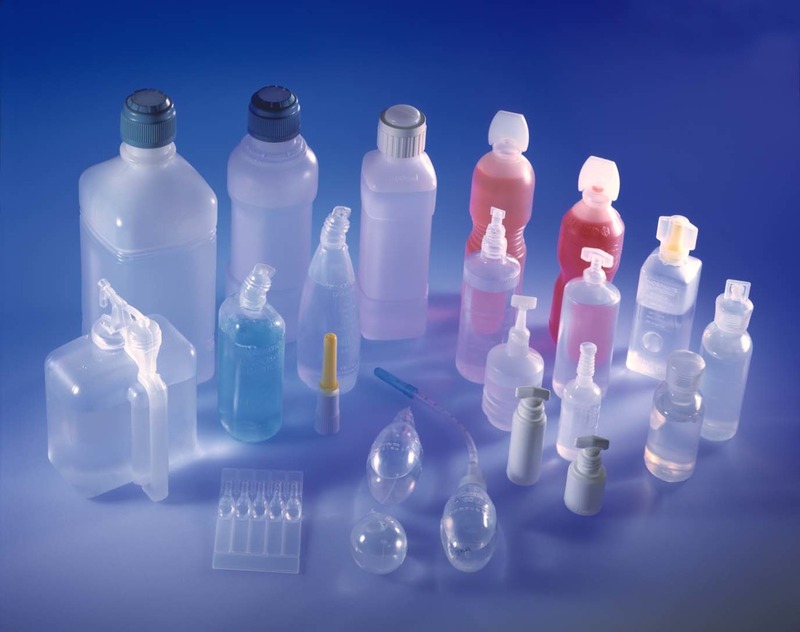 Weiler engineering provides wide range of pharmaceutical and healthcare applications which includes beverage and isotonics blow/fill/seal packaging. It belongs to other applications products category. It dual chamber containers, collapsible or squeezable designs, shapes for gripping and creative engraving and coloring can be incorporated during bottle design/development. Send inquiry to Weiler Engineering Inc. Your message will be sent directly to Weiler Engineering Inc. and will be answered at their discretion.